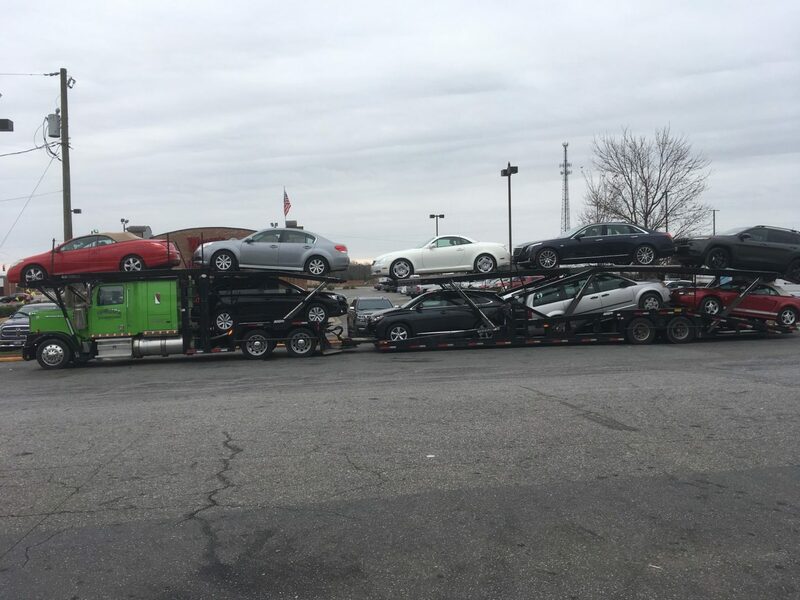 We specialize in transporting vehicles from Buffalo, Rochester, Syracuse areas. Local company that's been in business for 13+ years. We run the east coast every week of the year. We move vehicles from Syracuse, Buffalo, Rochester area to Florida. We run the entire East Coast side of Florida, as well as the Gulf Coast side. We also pick up in Orlando and it's surrounding areas. 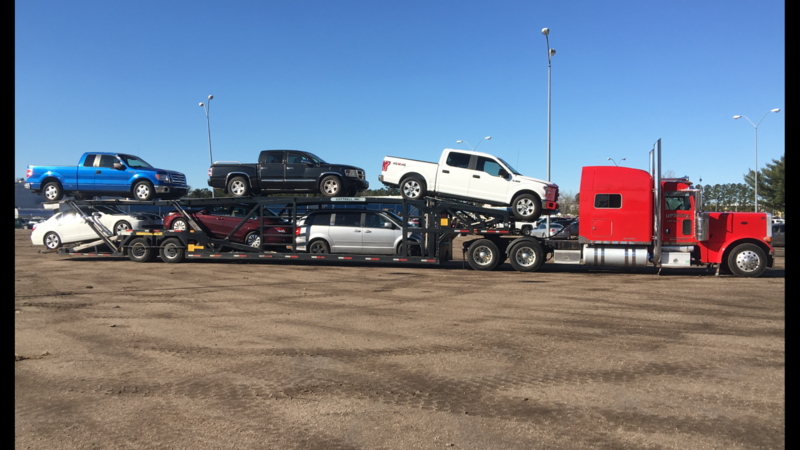 We have multiple trucks to help ease pick up and delivery of vehicles. Our driver's treat each vehicle with the up most care and professionalism. We are available to answer any calls, questions. We keep you up to date with location and ETA of vehicle. We do our best to keep the quoted figure the same time and time again. Contact us via phone or email to get your quote today!